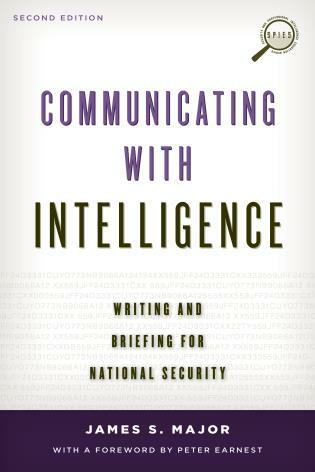 Since the 9/11 attacks, the number of intelligence courses and related curricula have soared. 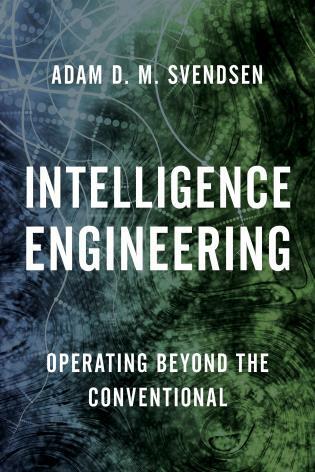 Many instructors look for interactive learning tools because they add immeasurable value to the student’s understanding of the intelligence enterprise. 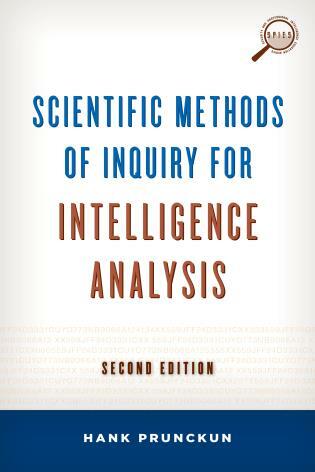 Such tools, however, take time and effort to develop and are not circulated among faculty. 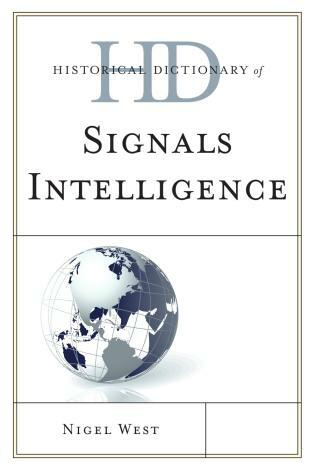 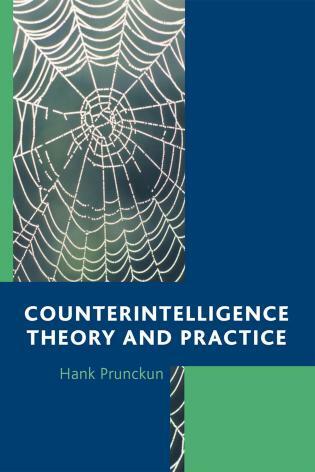 This is the first textbook to offer in one volume original simulations, exercises, and games designed by academics and intelligence professionals from several countries. 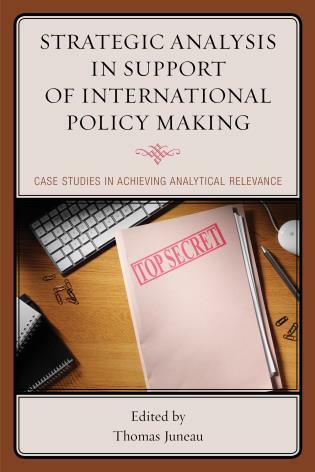 These innovative methods are meant to enhance the learning experience and provide an international perspective to the topics and approaches discussed in class. 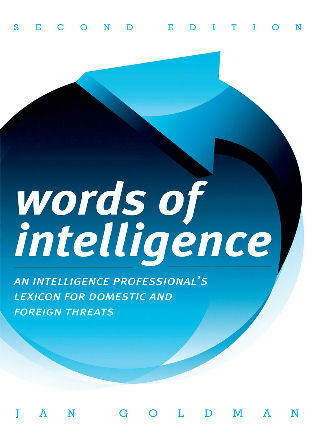 William J. Lahneman is associate professor of homeland security at Embry-Riddle Aeronautical University, Daytona Beach, Florida. 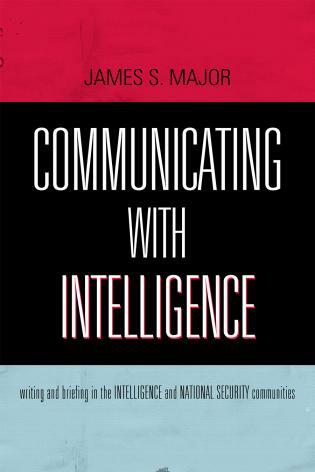 Rubén Arcos is professor of communication sciences at Rey Juan Carlos University (Madrid, Spain), professor and deputy director at the Centre for Intelligence Services and Democratic Systems, and coordinator of the MA Program in Intelligence Analysis. 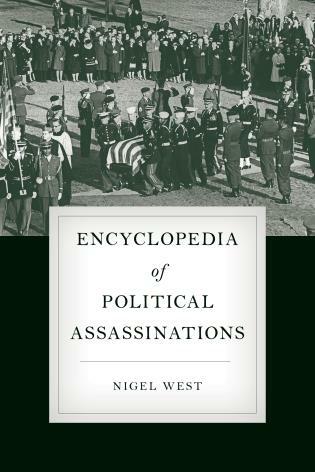 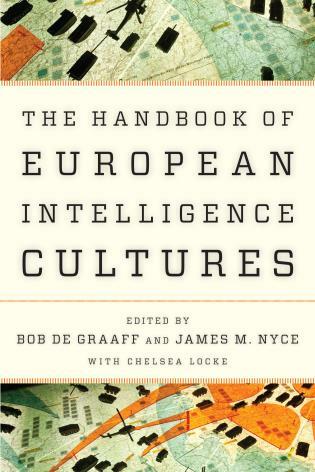 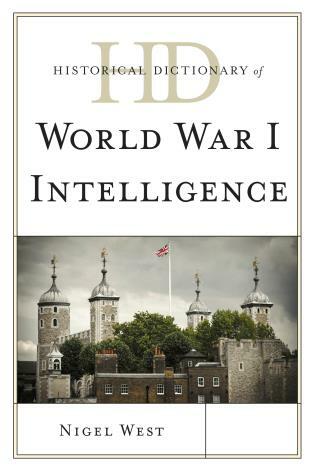 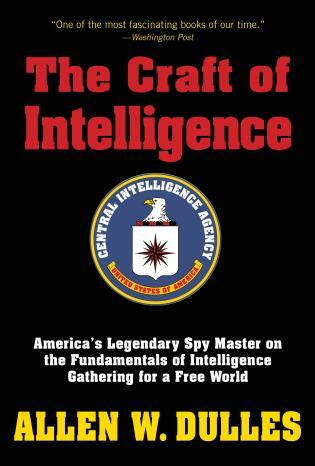 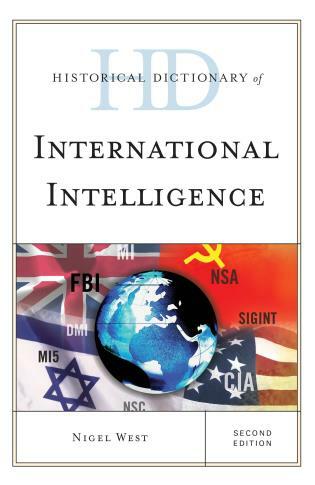 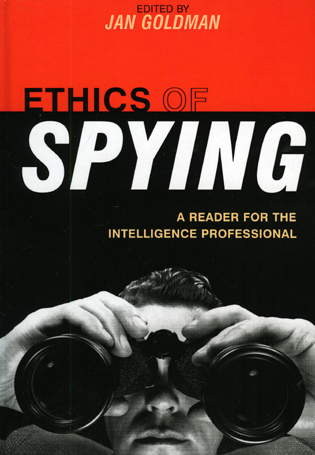 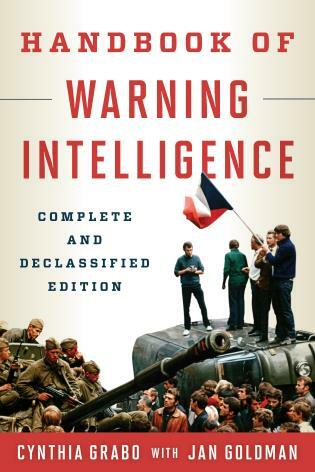 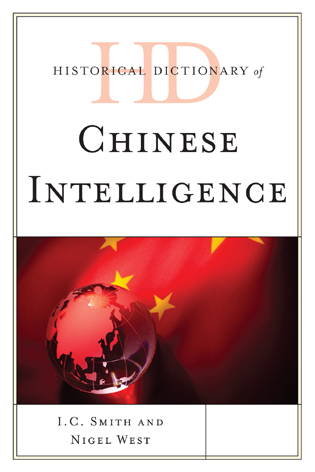 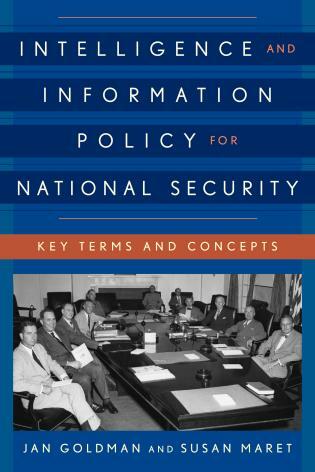 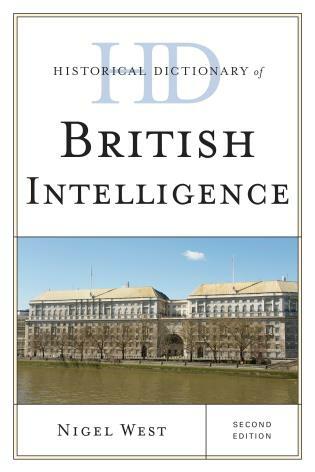 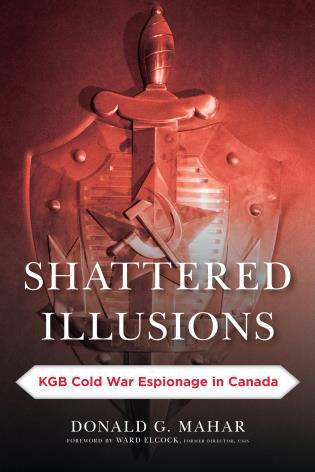 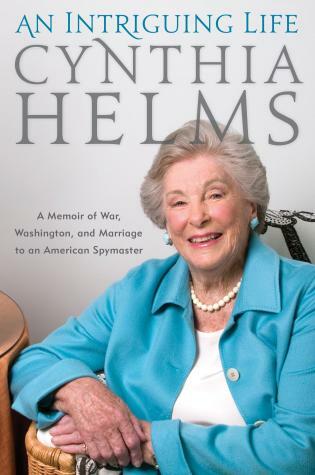 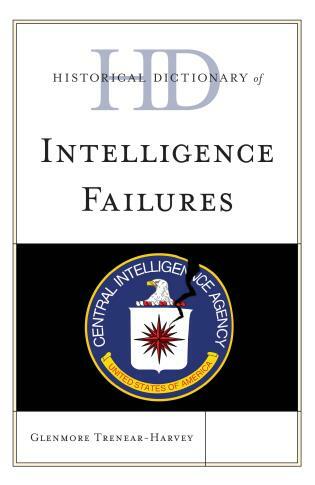 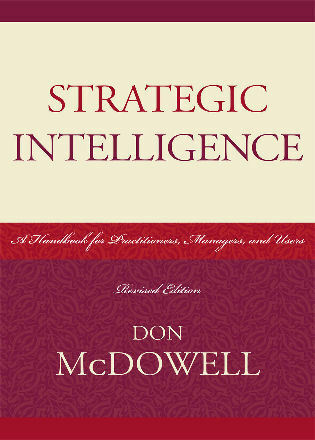 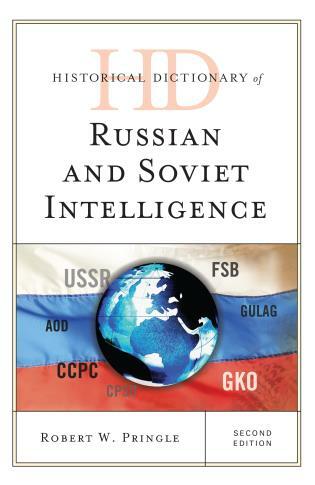 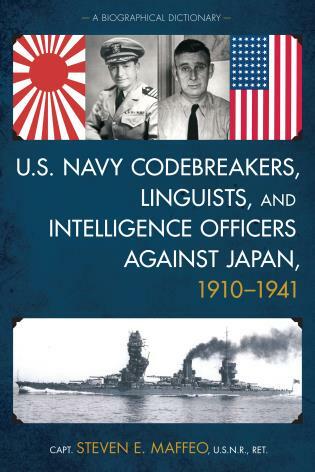 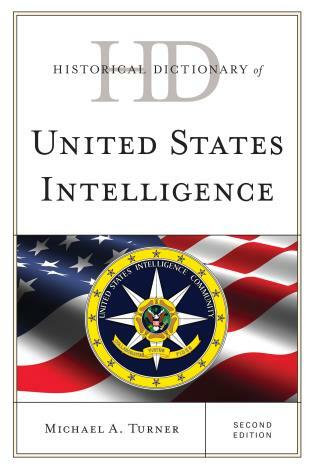 [T]his anthology deserves to be widely used in intelligence education. 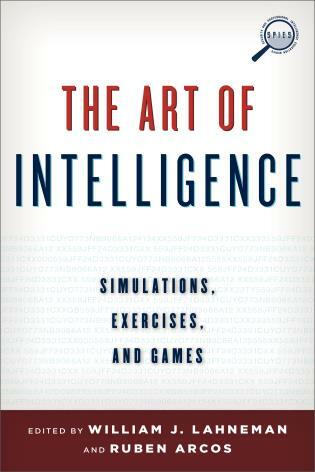 The Art of Intelligence: Simulations, Exercises, and Games is an important and highly engaging addition to the intelligence education library, providing teachers and students with a set of well-crafted simulations that will allow for in-class, hands-on instruction that cannot be found elsewhere. 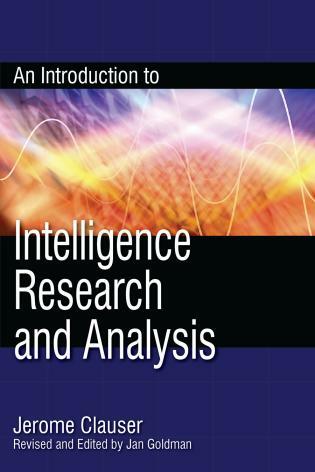 This innovative book is a most welcome resource, providing a wide range of useful and engaging teaching/training materials that will enrich the student experience and facilitate improved understanding of analytic techniques. 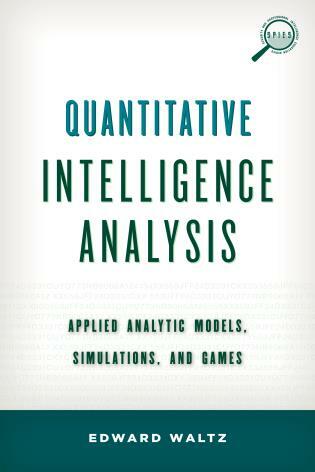 Intelligence simulations and games are presented in ready-to run formats, from easy instructions to result recordings matrices, to minimize preparation time for both instructors and students. 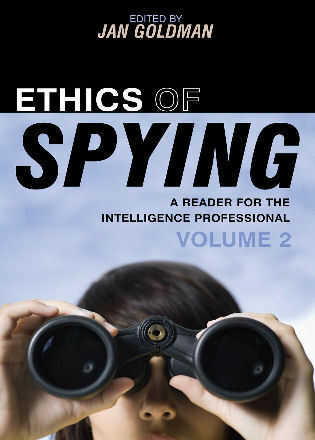 Exercises, such as cyber attack simulation, information sharing, ethical scenarios and more, expose the student to the many subtle aspects of the intelligence enterprise through active role-playing in simulations and game exercises. 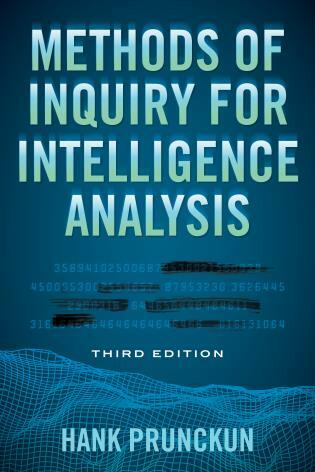 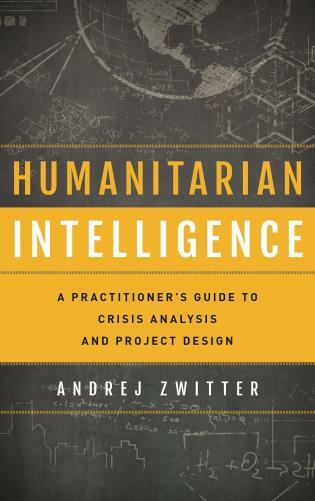 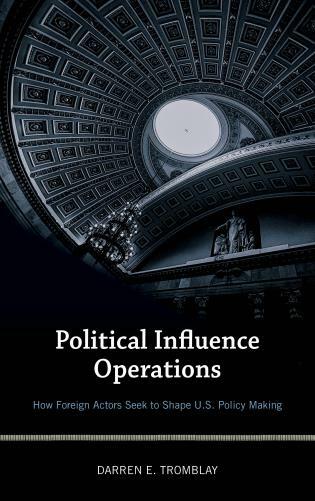 The cases cover a wide range of key analytical issues and contexts with an international focus for an innovative text that will suit intelligence training courses at all levels.